Humpit is Yorkshire's first dedicated hummus and pita bar, offering authentic hummus, falafel, salads and drinks. Little Leeds Beerhouse is an independent beer shop showcasing some of the best British beer the UK has to offer, as well as wines and spirits from across the globe. Primo's specialise in gourmet hot dogs but also offer so much more – from deli bagels to fresh salads, nachos to fries. All created fresh to order. Ground Up Coffee Company located on the concourse serves high quality coffee and a range of healthy grab & go style snacks and lunches. All Blues Co. is a menswear store specialising in casual classics, heritage brands and Americana. The Little Pink Wardrobe offers a range of hand-picked, unique pieces offering customers the latest trends at affordable prices. MKI is a clothing shop specialising in designer menswear. As well as stocking the MKI label, it also offers a range of independent designers including Comme Des Garçons and Saint James. Next One Leather sells a large range of customisable leather jackets for men and women as well as leather accessories and shoes. Precious Proms & Pearls is a specialist boutique which stocks a stunning collection of prom dresses and evening gowns from well-known British and American designers. Soho’s offers a wide range of different styles and alternative fashions, from punk to rockabilly and steampunk to metal. The Archives is a menswear store store specialising in classic and heritage brands, denim and workwear. Fabrikk specialise in luxury cruelty-free accessories & wearable tech. Northern Acoustics is an independent, family run specialist guitar retailer, stocking a large range of acoustic accessorises including strings, capos, pics, cases, straps and acoustic amplifiers. Dion Smith is an independent jeweller with over ten years of training and experience within the jewellery trade in manufacturing, restorations and retail. 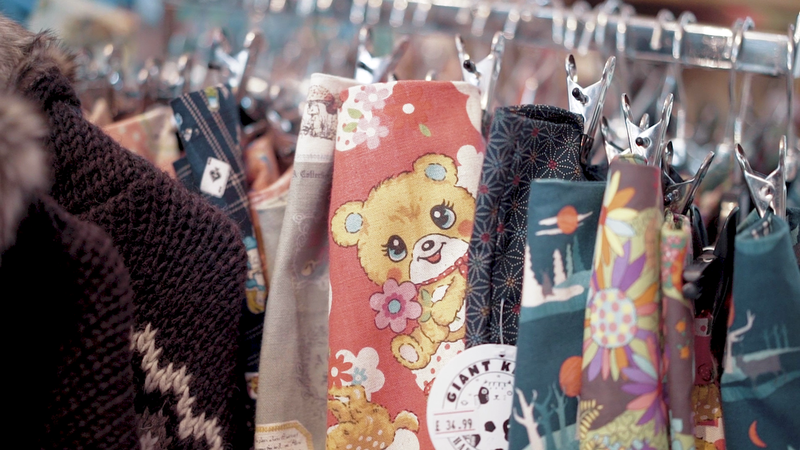 Giant Kitten is an established independent business selling cards, gifts, candy, clothing, costumes and jewellery, with an emphasis on the offbeat and unusual. Nautical and Nice specialises in nautically themed gifts, hand crafted presents and unique luxury items. No Brand is a small, independent screen printers. Everything is done by hand, using products that are kind to the environment. On The Wall is a specialist retailer focusing on prints, posters, bespoke framing as well as gifts and memorabilia. For 28 years Outrage Jewellers have offered a selection of affordable, handmade silver jewellery, for both Ladies and Gentlemen. Many pieces are designed in store. Simcha is a contemporary craft gallery and the working studio of jeweller Stephen Roper and textile artist Anne Roper. 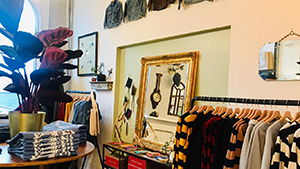 The Great Yorkshire Shop specialises in a selection of quality, hand-picked goods from the independents of Yorkshire including cards, gifts, foods, art, homeware, beauty and men’s products. 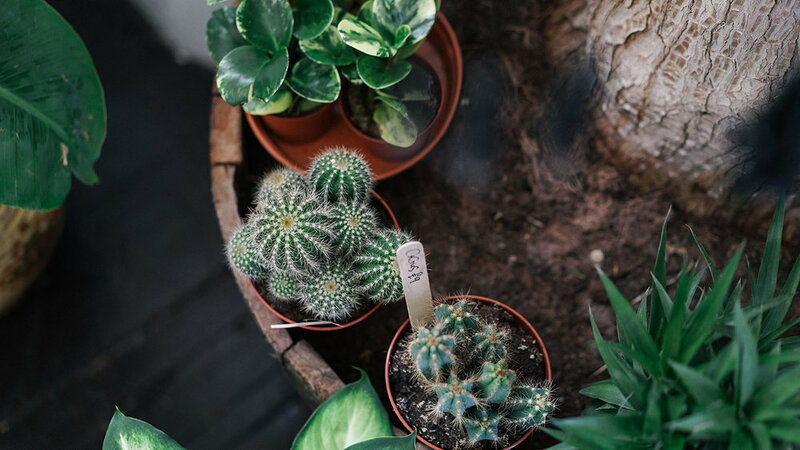 The Plant Point specialise in unique potted indoor plants, succulents, cacti and more. Fresh flowers and bouquet are also on offer, alongside art and craft items. West Yorkshire Cameras are a vintage camera shop selling all types of photographic equipment, including film cameras, digital cameras, lenses, cases, accessories and even their own branded 35mm film. Yellow Sunrise offers an array of home accessories and pieces inspired by global influences, from Kilim rugs and Japanese sake sets to more traditional wooden furniture and ornaments. King Koby's Chop Shop is an eclectic, prohibition-style, traditional barbershop offering a range of hair styling services as well as beard trimming — all at reasonable prices. Ragdoll Nails creates bespoke nails to suit all styles and occasions. Offering CND Vinylux, Shellac, Acrylic Enhancements, Rockstar Nails and Nail Art. Red Tattoo and Piercing offers a specialist body piercing and professional custom tattooing service. The shop also stocks a range of body jewellery as well as accessories. 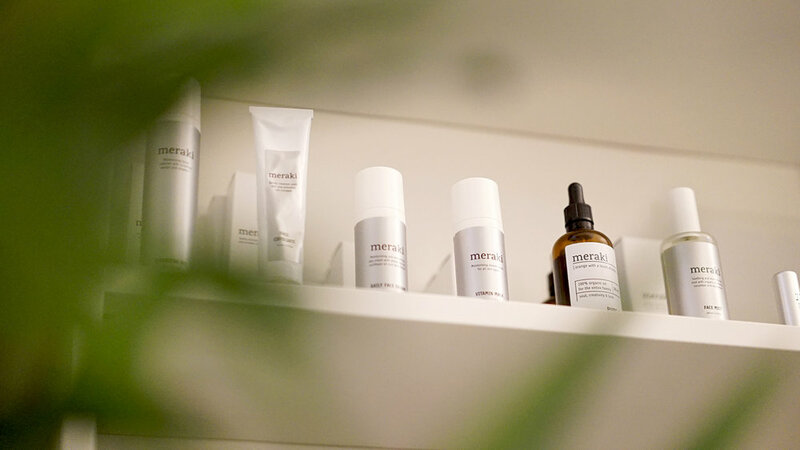 The Beauty Clinic Leeds is an Independent Concept Clinic offering Clear Braces, Clip-in Veneers, Anti-Wrinkle Injections, Fillers & Dermaplaning, Teeth Whitening Products and a wide selection of Oral & Skin care products in a luxury environment.